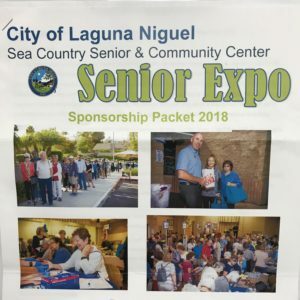 The city of Laguna Niguel Sea Country Senior & Community Center is hosting the 2018 Senior Expo. The city hosts the Expo to encourage older adults to continue to stay healthy, keep fit and live well. Last year, Easy Living Home Care was a major sponsor at this event and will sponsoring again this year. 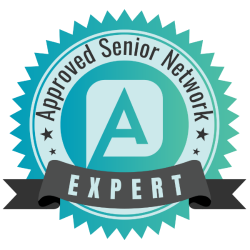 The date of the Expo is Friday September 21, 2018 and the fun kicks off at 9am. Stop by our table to say hi and pick up a few free gifts. We’re looking forward to seeing you.